Introducing the "Trad Tracks Series" … a new learning tool for those with an interest in traditional music! Each CD will feature slowed-down tracks with piano, bass and percussion accompaniment for the Traditional/Celtic music lover, enabling them to learn and play along. All you have to is JUST ADD FIDDLE. 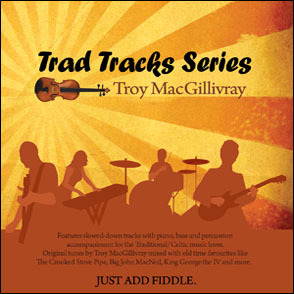 The first in the series features original tunes by Troy MacGillivray mixed with old time favourites like The Crooked Stove Pipe, Big John MacNeil, King George the IV & more! Recorded and performed by at his home in Lanark, Nova Scotia. Graphics and percussion by Cheryl Smith of OutFront Productions, Creignish, NS. Each CD in the series features 20 tracks which include slow and fast versions of each track for players who like to play the tunes at different speeds. The whole band is here except for the fiddle. Put the CD in your player, tune your fiddle and play along! in his book "Fiddle Tunes"
on the CD will be posted here shortly. 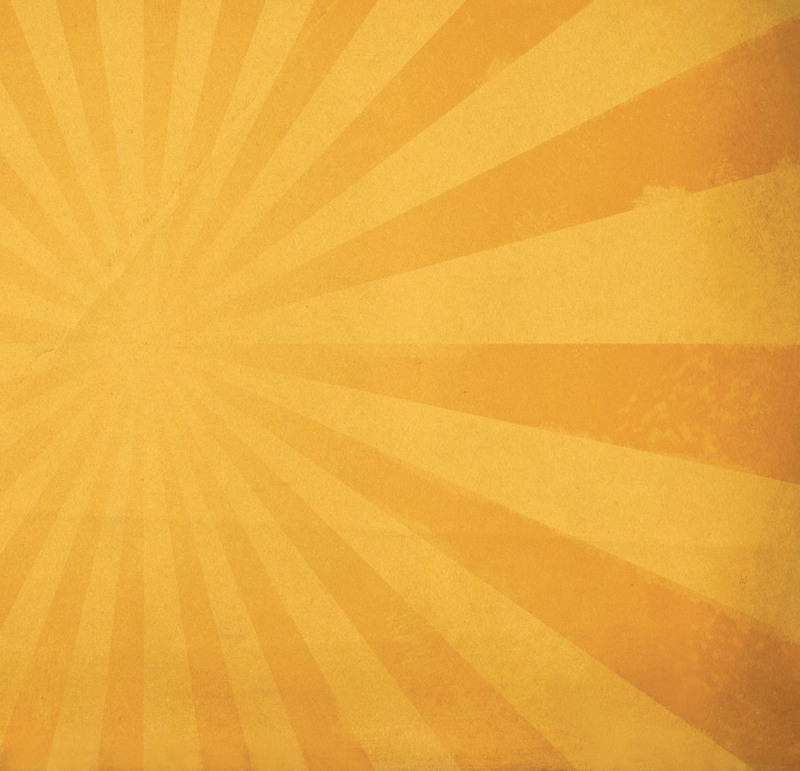 Copyright 2011 Trolleymac Music. Made in Canada. All rights reserved. Duplication is strictly prohibited. Support the artist – buy the music.